This has been an unusual winter for us with frigid temperatures for days on end, yet not a ton of snowplowing to be done. We also have lots of ice! Lots of ice packed roads and driveways and lots and lots of salt! We need the salt so we can get around on all these icy roads, but what’s the damage? 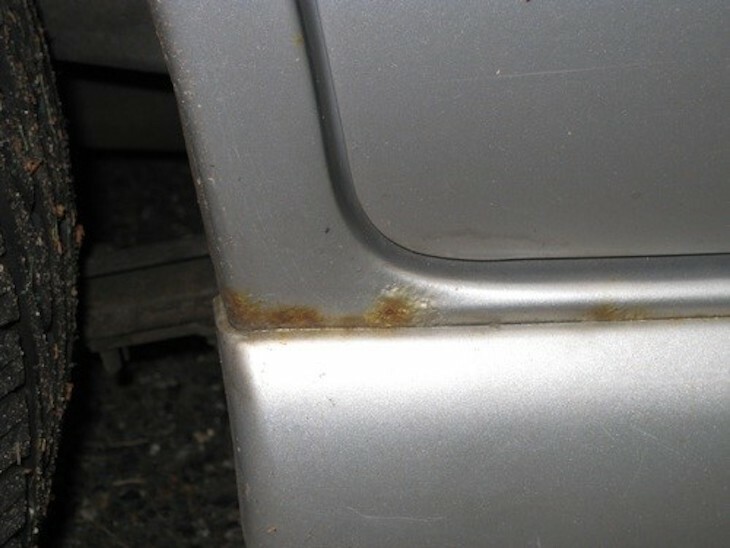 You start to notice a small quarter size spot on the bottom of you driver’s door, what is that from?! You forget about it... now it’s the size of a golf ball! It’s rust! How’d that happen? Everyone who lives where there is snow knows about rust! The salt on the roads gets up into everything on our vehicles. The salt slowly eats away at the paint and gets in all the crevices and every open spot. Under moldings seems to be the place where the salt stays and eats the longest. So what can you do other than becoming a snowbird? Get the salt off your car!! That requires hitting a car wash at least once a month. If you go to an automatic car wash make sure it also sprays underneath to get the salt off of everything under there! It would be best to go to a shop that does detailing and get a professional car wash done. It should only take a few minutes and it can add years to the life of your car! Give Awesome George a call today to get a car wash done! Sometimes no matter what we do rust can happen! 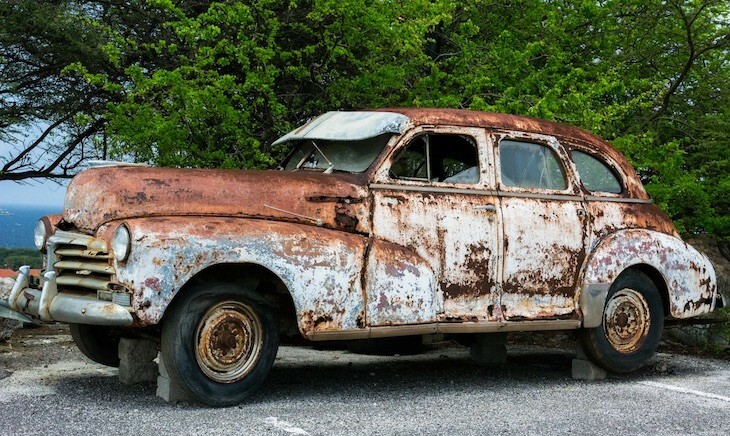 Help stop the rust on your car today! 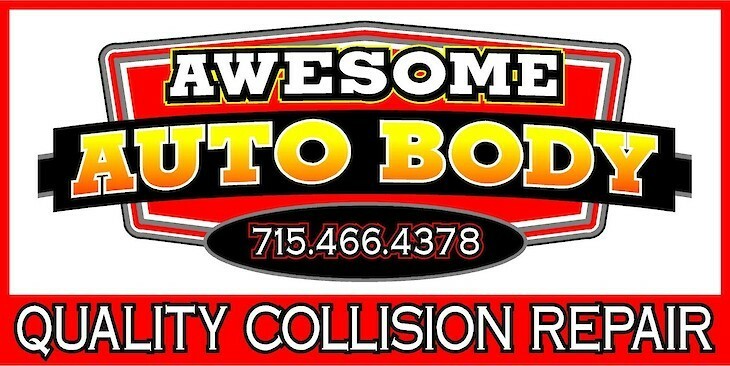 Awesome George at Awesome Auto Body in Minong is there to help when a deer runs into your vehicle. Give him a call and he will take care of everything for you, from dealing with the insurance company to bringing you a loaner vehicle. He will do what it takes to get you back on the road ASAP. 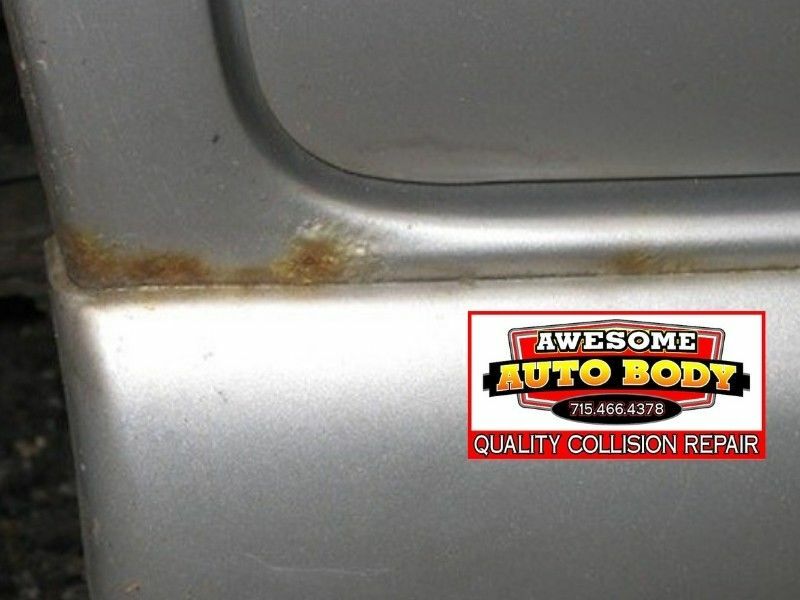 Awesome Auto Body serving Minong and surrounding areas since 1994. All Makes, Models and All Insurance Companies.